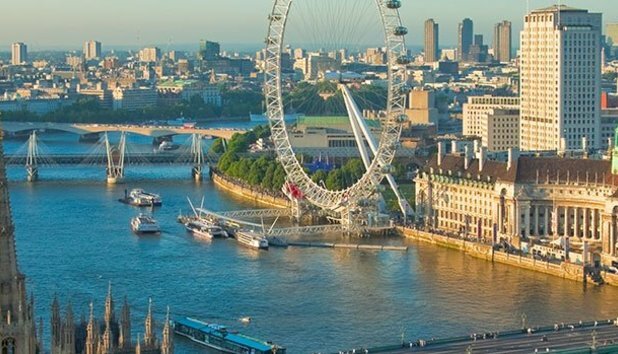 Study English Literature and Linguistics with a Year Abroad at Queen Mary University of London - Which? To include grade A or above in A level English Literature or English Language and Literature. Excluded subjects - General Studies and Critical Thinking. 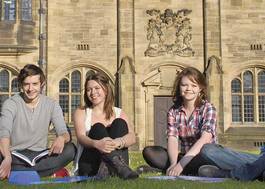 We consider applications from students with the Access to Higher Education Diploma. T The minimum academic requirement is to achieve 60 credits overall with 45 credits at Level 3, of which 15 credits must be at Distinction and 15 credits at Merit or higher. This must include at least 6 Level 3 credits in English Literature or Literacy modules at Distinction. 6,5,5 in HL subjects, to include a minimum of 6 in HL English A. 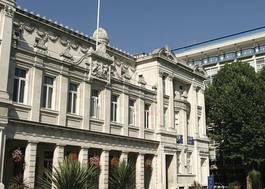 Queen Mary University of London welcomes applications from students currently studying Level 3 BTEC qualifications and will consider you for entry to the majority of our undergraduate courses. The typical entry requirements will vary according to the course you are applying for. Some of our courses require specific subject knowledge which you may not be able to cover as part of a Level 3 BTEC qualification and we may therefore require additional Level 3 qualifications to ensure that you are suitably prepared for relevant courses. A small number of our courses do not accept BTEC qualifications for entry, either as a standalone qualification, or in combination with other qualifications at Level 3. 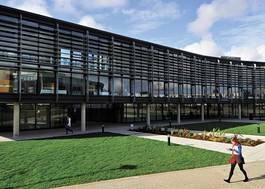 Information on our typical entry requirements and guidance for applying can be found at http://www.qmul.ac.uk/undergraduate/entry/btec/ If you are at all unsure about the acceptability of your BTEC qualification for entry, please contact the Admissions team for individual advice (admissions@qmul.ac.uk).